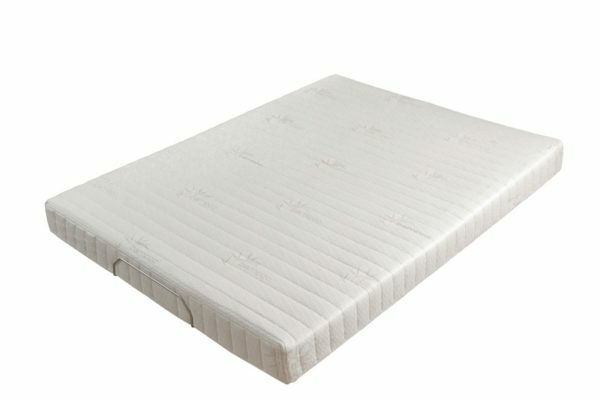 A soft mattress that conforms to your body. The Soft Touch mattress has a core made of cool, form-fitting memory foam that conforms to the shape of the person who is using it. 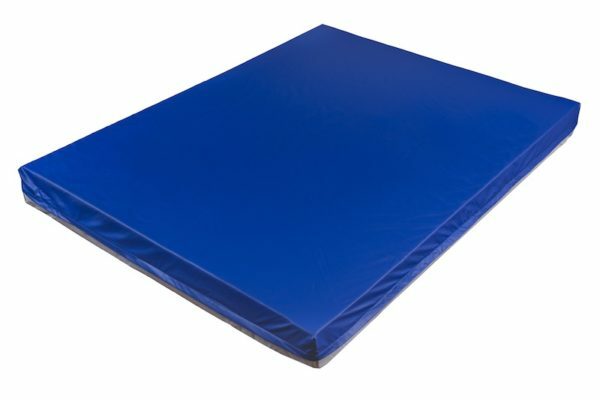 The edges of the mattress are extra firm to prevent users slipping off the mattress. 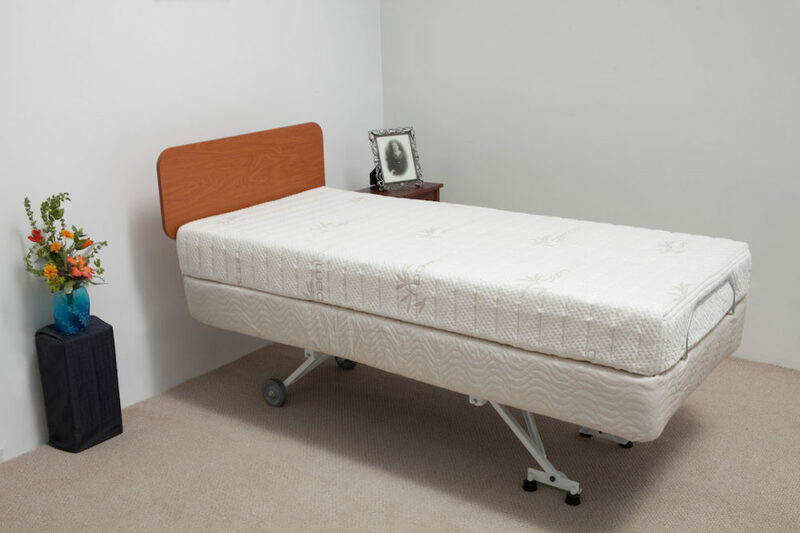 Memory foam users credit their wholesome night’s rest to the absolute comfort of the soft memory foam.